What is Cryotherapy & How Can It Help My Horse? Cryotherapy basically involves using the very cold for short periods of time. It's important to only use cold therapy for short amounts of time, as although it can be extremely helpful, too much cold can have a negative effect. Your Veterinary Surgeon will be able to advise on what you should use and how long for. 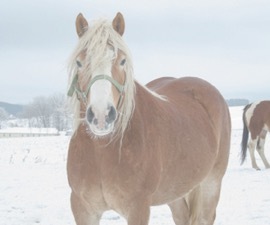 How can Cryotherapy help my horse? Cryotherapy has been used for years to help professional human athletes - for instance the use of ice packs is very common. It is believed to have anti-inflammatory and pain relieving effects, plus hypometabolism (which effectively means slowing the body's processes down - which can therefore reduce demands on injured tissues). 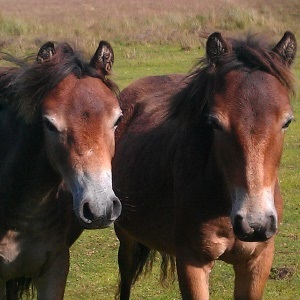 It's often used to help horses with lameness, laminitis or with dermatological issues, such as horses with sarcoids. There is also another linked technique called "cryosurgery" which is used by many Veterinary Surgeons, but it is different, so should not be confused as being the same! If your animal has an injury or is suffering other ill-health, always to speak to your Vet first before using any complementary therapy, including Cryotherapy.